I’m Afraid of Normcore. You Should Be Too. Normcore, Normcore, NORMCORE (said in an exasperated voice). This trend keeps popping up on my fashion radar despite the fact that I try to avoid it as much as possible. At first I did just avoid it but then I thought I should at least research the trend a bit to ensure I wasn’t missing out on some pivotal moment in the fashion fabric of time. So..I found THE article which seemed to spawn or at least identify the trend. Click here to read it. The article was published February 24th, 2014 in New York Magazine and I must say it’s very informative (very depressing but very informative). It gives the entire explanation of this anti-fashion trend that is…fashion? In just a few words, I will summarize it though – think “sameness” is cool, a look of “nothing” is now and being “ordinary” is in. Oh…and this all seems to be taking place circa 1992. Give me some examples of normcore, you demand?! Well…how about…Steve Jobs! And I’m not referring to his brilliance or motivational presentation skills. I’m referring to his mom jeans and black turtlenecks. Or how about Jerry Seinfeld? High-waisted jeans with sneakers anyone? Yes, these are examples of this trend, and we are to embrace the normalcy of it!? To me, this is the threatening of individuality. It may sound vain – and perhaps that is the point – but my clothing and outer appearance have been my form of self-expression since I was 2 years old. What’s so great about being normal? What is normal? Who determines it? Jerry Seinfeld and Steve Jobs? What if my normal is polka-dotted blouses and pink skirts? Who wants to fit in? Oh and I lived thru the 1990’s, watched waaay too much My So Called Life and was a teen during that time (yeah, I know I’m revealing a lot here). Let’s just say I didn’t keep any of my “cool” 1990’s fashion in case it comes back in style. I’ll get off my soapbox now. These types of trends and ideas scare me a bit though. Just as I was a terrified student fearing the day I would be forced to wear a uniform, I am now a little afraid of this push towards normalcy. However, I comfort myself with the knowledge that beauty, individuality and uniqueness – have and always will exist and dominate the fashion world. If you’re interested, here is a great article about normcore. Check out this Vanity Fair article here. 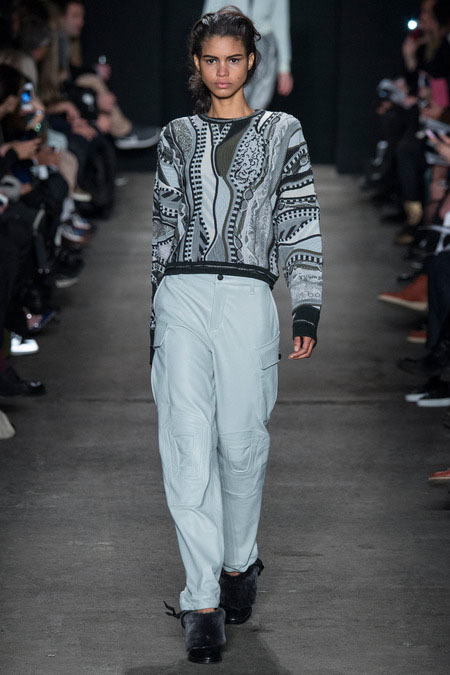 Hmm, this Normcore trend is very strange. I’ve heard about this “blending in” trend, but didn’t know it had a name. Thanks for posting this: I’ve found it both intriguing and inspiring. Hi! I thought I’d let you know, since your post inspired it, that I’ve written a post about Normcore myself. Give it a read if you’re interested and not totally Normcored-out! Thanks so much! I’m honored that I inspired your post and I need to step up my game as your article was brillantly written. So glad we connected via WordPress and looking forward to your future posts! 🙂 Cortneybre.. I agree!! Everyone’s “normal” is different, and even though I do love me some Seinfeld, I certainly don’t want to look like him, haha! Ha! 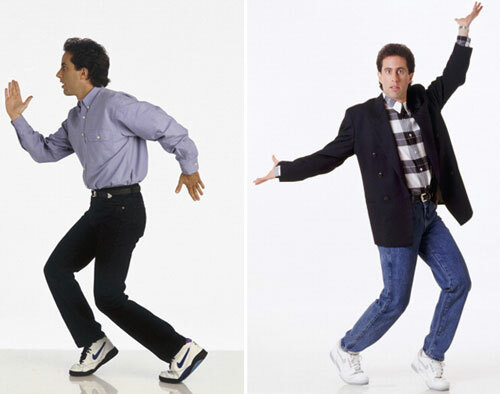 Yep..I love Seinfeld but I’m not wearing those mom jeans! 😉 Thanks for the comment!